Dr. Jacqueline A. Rouse has been a member of the History Department of Georgia State University since 1991, developing and teaching classes in African American History, specifically African American women. She has also served as associate faculty in the Women Studies Institute and the Department of African American Studies. In 1992, Dr. 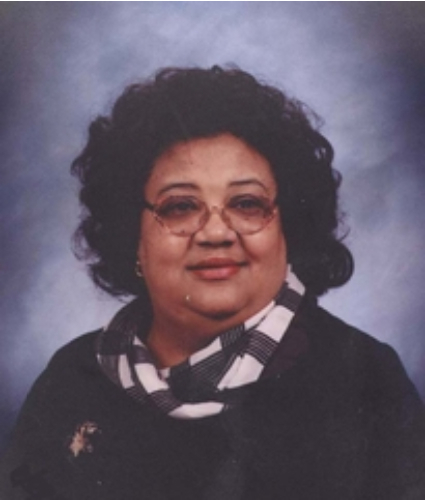 Rouse served as coordinator in finalizing the development of the African American Studies Department to her specialization in African American History. Her research, teaching, publishing and lecturing explore the community building and racial and gender activism of southern African American women in the tradition of social justice reform, i.e., Lugenia Burns Hope, Black Southern Reformer and Women in the Civil Rights Movement, Trailblazer and Torchbearer, 1941-1965. Her current project is a biography of civil rights icon, Septima P. Clark. Dr. Rouse is affiliated with most of the associations of her discipline, having served as national director/president of the Association of Black Women Historians, Inc., the Association of Social and Behavioral Scientists, and the Southern Association of Women Historians. Dr. Rouse has been recognized with awards and invited lecturing opportunities: Lorraine Williams Leadership Award (2012); Southern Regional Educational Board’s Faculty Mentor of the Year, 2007; Governor’s Humanities Award (2002); Womanist Scholar, Black Women in Church and Society, Interdenominational Theological Center (1999-2000); Carter G. Woodson Distinguished Scholar in Residence (1993-1994); Landmarks Professor of African American History, American University/Smithsonian Institution (189-1991); Lecturer, History and Historical Preservation Department, University of Pretoria, South Africa (2004), and Panelist, Oxford Roundtable, Lincoln College, Oxford University, Oxford, England (2003).